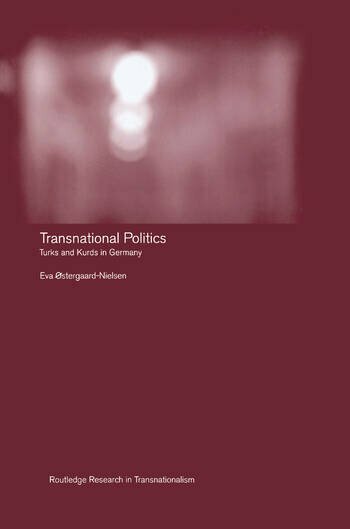 Using the Turkish and Kurdish communities in Germany as a case study, this book offers a unique analysis of trans-state political loyalties and activities of transnational communities and their political ramifications at both national and international levels. 'Ostergaard-Nielsen has made a great research effort into producing this book, collecting an admirable variety of information about Kurdish, Turkish and Islamic organisations in Germany and detailing their aims and agenda.' - Derya Bayir, European Masters in Human Rights Programme, Venice.